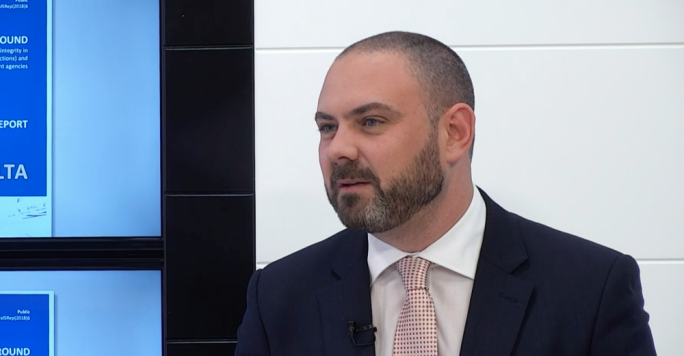 Michelle Muscat appears to have no political ambitions to become an MP in Malta and insists she will go after her husband, the Prime Minister, wherever his future will take him. 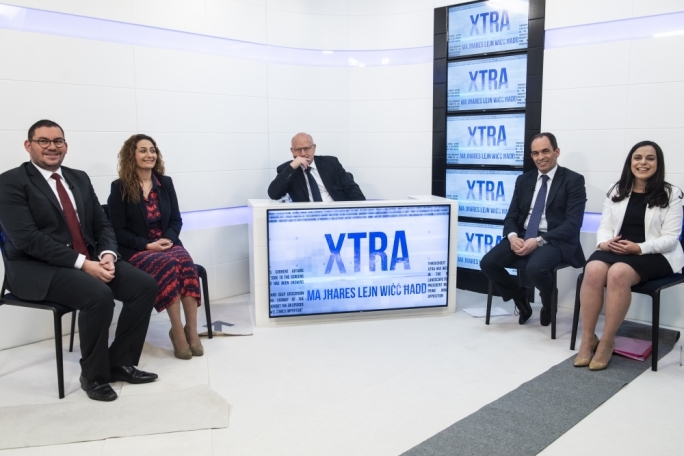 "We are now beyond that," she said after a moment of hestitation when asked by Saviour Balzan on TVM's Xtra this evening, whether she had personal ambitions to contest elections in Malta. 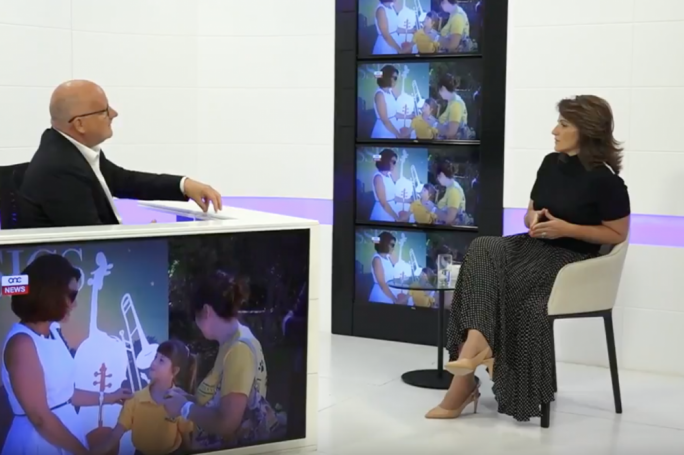 The interview was the first Muscat gave after a 15-month-long inquiry by Magistrate Aaron Bugeja concluded that allegations that she owned Egrant Inc. were false. Excerpts of the interview recorded last week, were first published last Sunday on MaltaToday. On Egrant, the Prime Minister's wife was in no mood of letting the story die but she insisted on not rushing to seek justice against those who lied about her. “The Egrant story should have never happened. It was a grave thing and we would be diminishing its gravity if we do not consider what further action to take,” Muscat said when asked whether she would be pursing legal action against those who concocted the story. 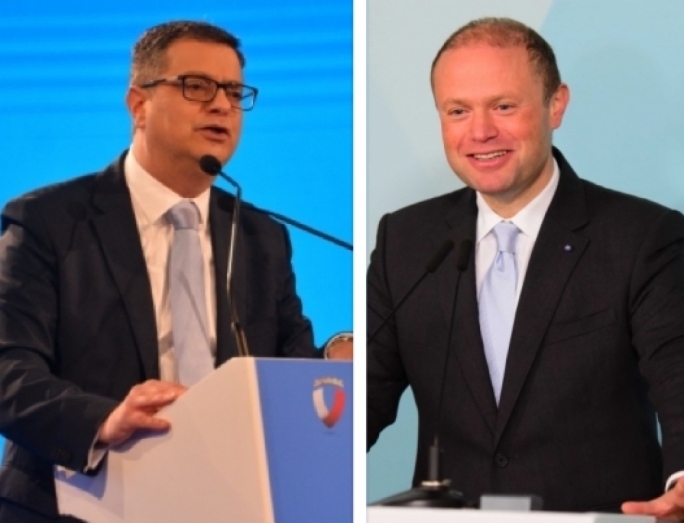 Muscat said that she wanted to “study things properly” after the inquiry found that the Egrant story published by Daphne Caruana Galizia in April last year had no basis in truth. She reserved words of pity for former Opposition leader Simon Busuttil, describing him as “a poor chap” (miskin) for being fed a lie. 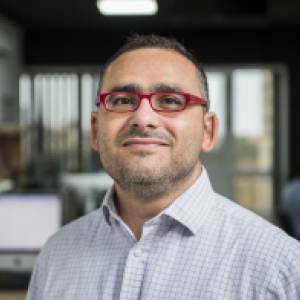 “If he is not a poor chap and knew what the story was all about, he must be ignorant because it backfired really badly,” Muscat said. Muscat described herself as being more leftist than her husband but was quick to note that the Prime Minister had a more balanced outlook that bridged ideological differences. 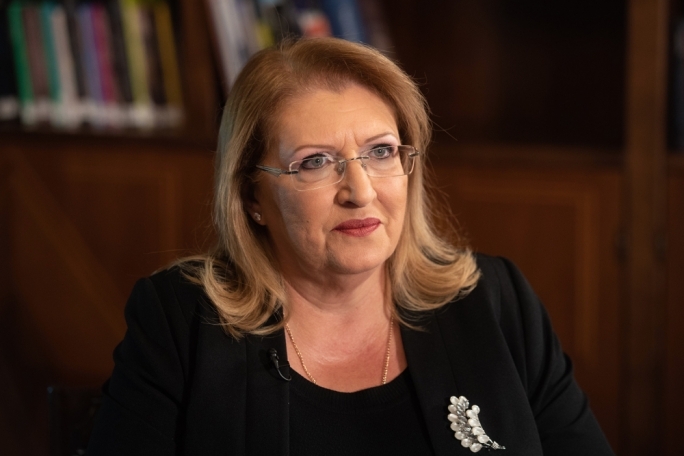 She refrained from commenting on Joseph Muscat’s political future, insisting that wherever he went, she would pack her bag and go.